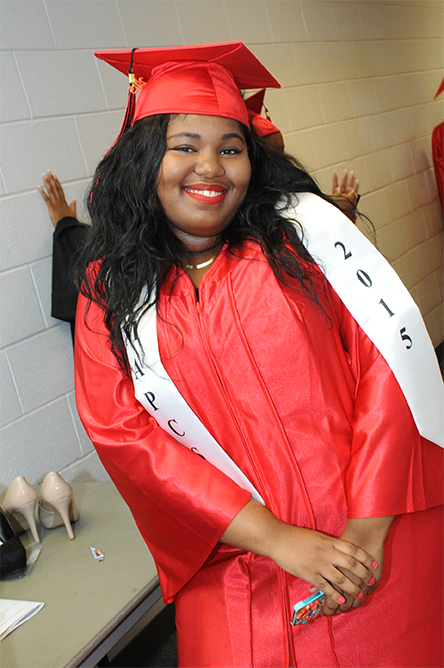 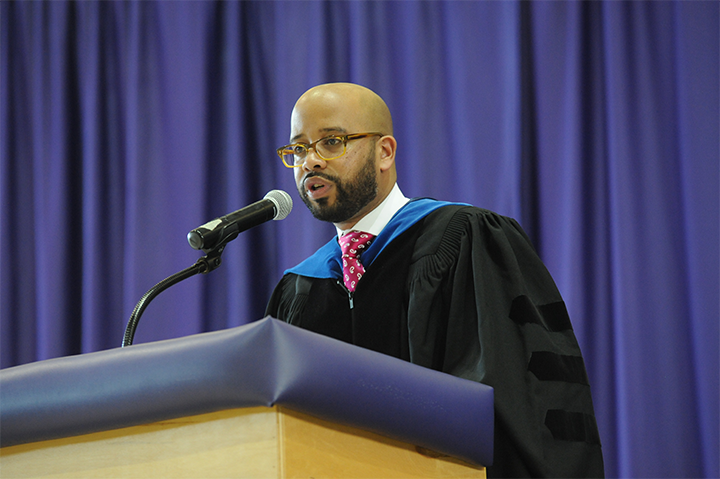 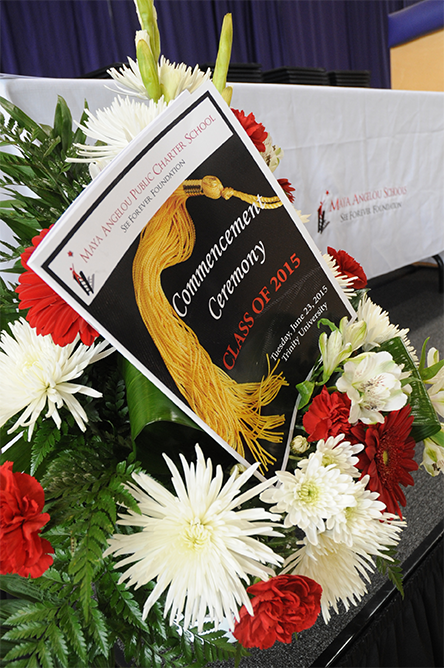 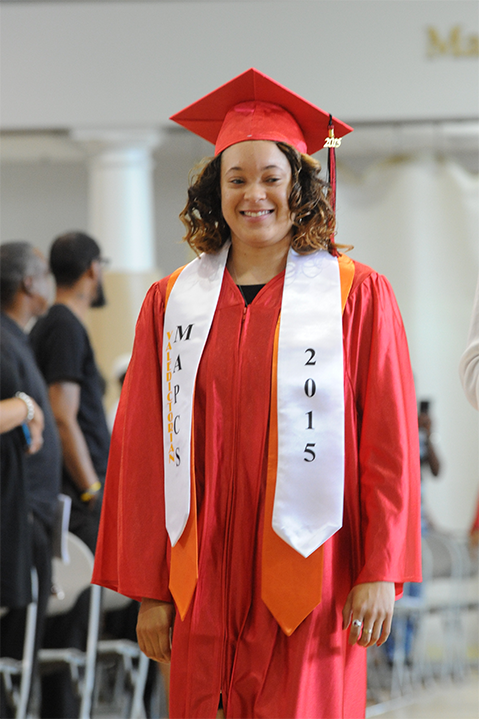 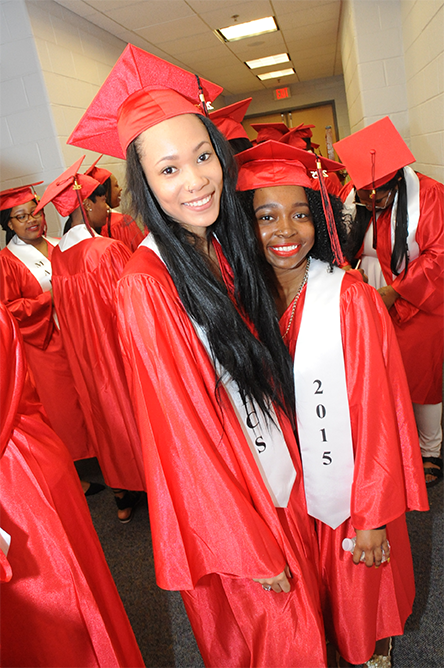 On June 23, 2015, Maya Angelou PCS hosted the Commencement Ceremony for the Class of 2015. 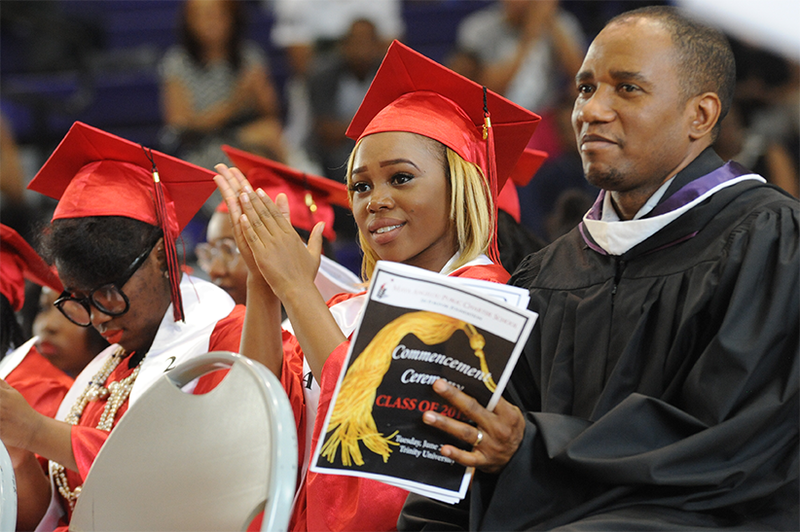 The thirty-nine graduates walked across the stage at Trinity University to the applause and in some cases tears, of their family and friends and each stepped directly into the next stage of his/her life. 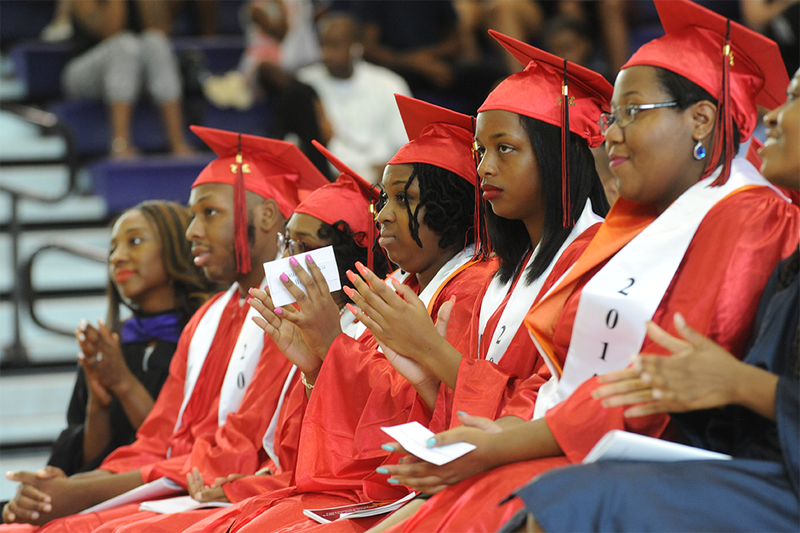 While we recognize the importance of a high school graduation, we must also remind each graduate that the journey is just beginning. 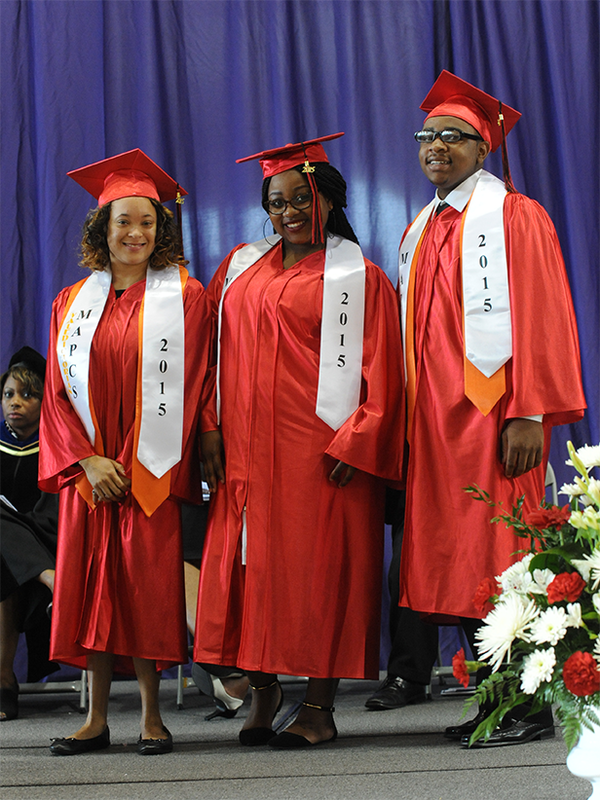 This years graduating class has acceptances from over 25 colleges & universities and received scholarships worth in excess of $1 million dollars. 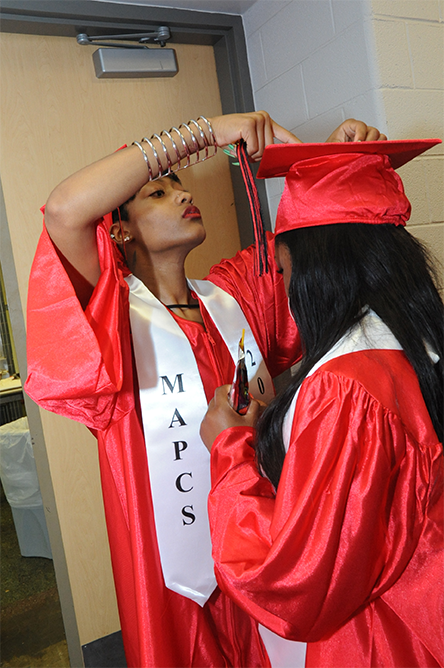 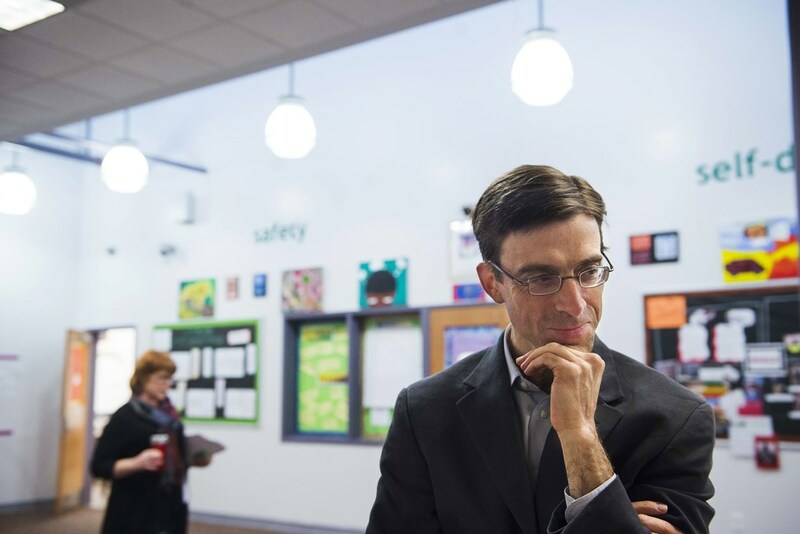 The scholarship awards came from a variety of sources including the College Success Foundations Achievers program, the Economic Club of Washington, New Futures DC, the Abramson Scholarship Foundation, BUILD, Washington Civic Association and others.